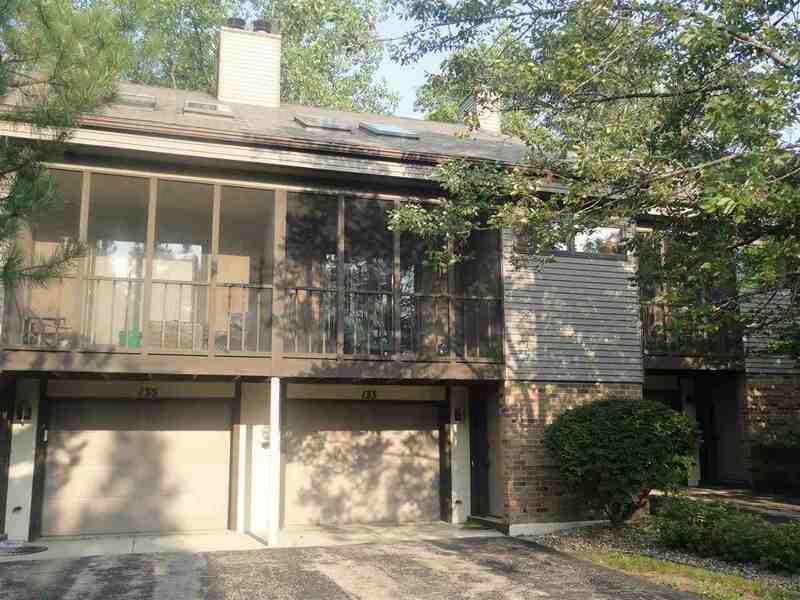 Cozy, two story condominium in great location on Madison's west side. Unit backs up to conservancy with private deck. This home features newer carpeting, two full bathrooms, a spacious master bedroom and a second guest bedroom. Living room includes a wood burning fireplace and easy access to a screen porch. This home also features in-unit laundry and an oversized, one-car garage. Guest bedroom has unique floorplan with sloped ceiling. Close to schools and bus line. Listing agent is related to Sellers. Directions: N Gammon Road To East On Ponwood. Items Included: Range/Oven, Refrigerator, Dishwasher, Humidifier, Washer, Dryer, All Window Coverings.